The Cotswolds is an Area of Outstanding Natural Beauty that runs through five counties – Gloucestershire, Oxfordshire, Warwickshire, Wiltshire and Worcestershire. It is characterised by it’s rolling hills, grassland habitat, and quaint villages built out of honey-coloured stone. 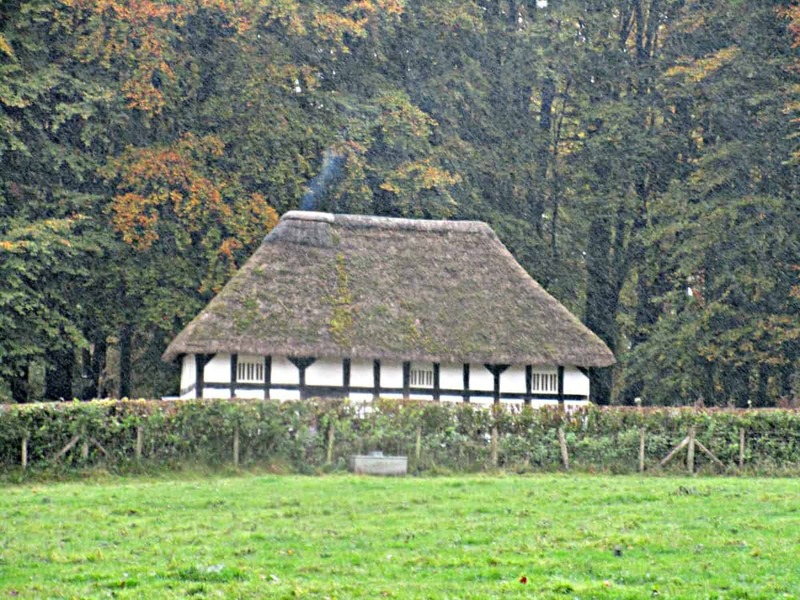 The region boasts many wonderful historic houses, a unique landscape and a history that can be traced back to prehistoric times – there is undoubtedly plenty to see. In this post we have included a variety of different days out, to appeal to the whole family. 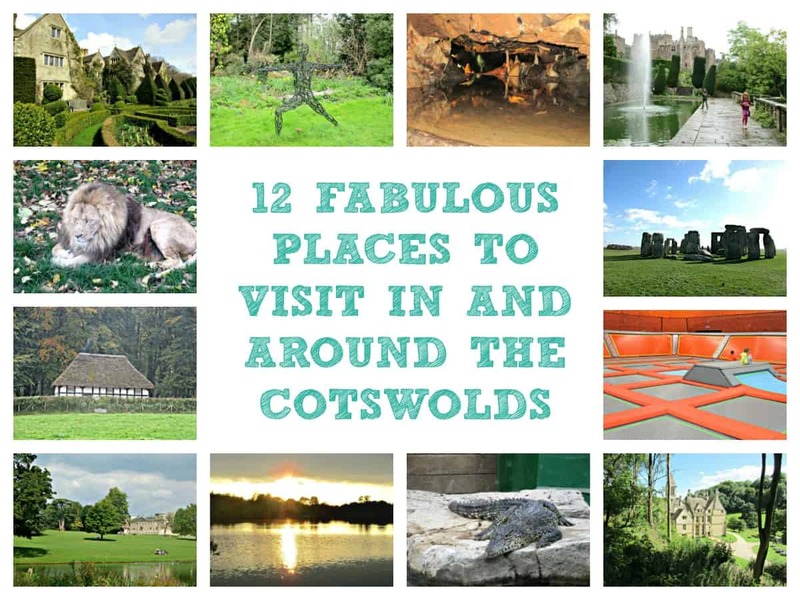 We have also included some places which fall outside the Cotswolds, but which are all well worth visiting should you be staying in the area, and are prepared to travel. 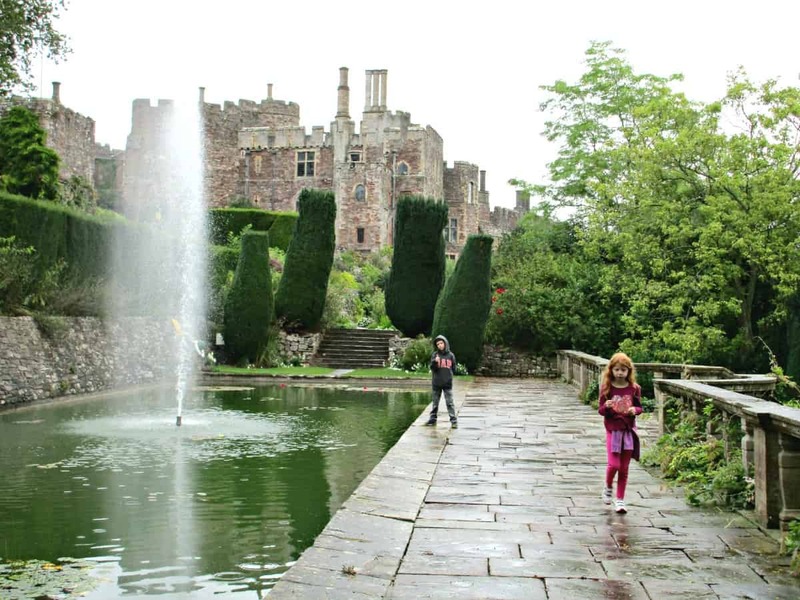 Berkeley Castle is the oldest, continuously occupied castle in England, after the Tower of London and Windsor Castle. It is also the oldest building to be continuously owned and occupied by the same family. Truly unique, in that for more than 860 years, the town and Castle, it’s contents and records, and the family themselves have all remained intact, no small feat if you consider the politics and battles England has seen across those centuries. You don’t need to use your imagination to picture how life must have been at Berkeley Castle, as the minute you enter you are surrounded by the most beautiful medieval interiors, and are transported straight back in time. 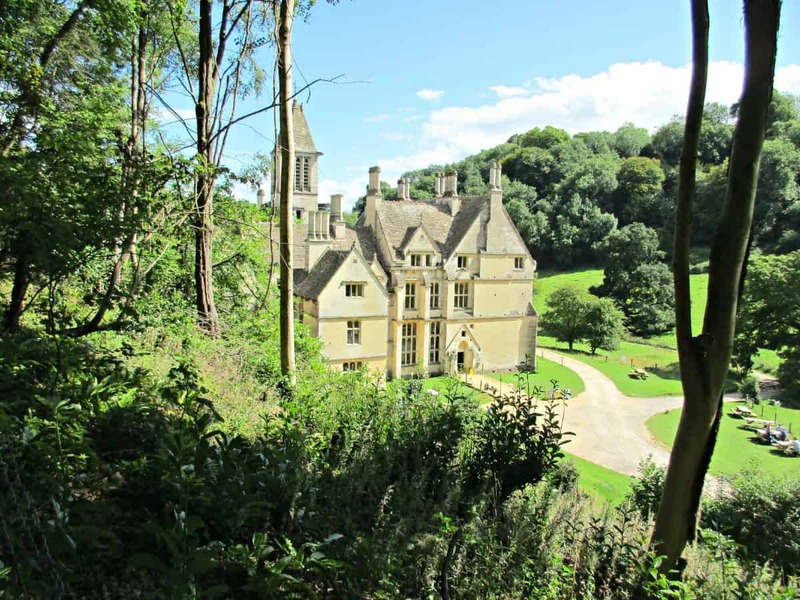 Woodchester Mansion is a Grade I listed house built in a Victorian Gothic style, situated in a secluded, wooded valley, known as Woodchester Park. This fascinating house was never finished, so offers visitors the opportunity to see how a house of this period was constructed. Mystery and stories surround this beautiful house and it is reputed to be one of the most haunted houses in Britain. If you do visit Woodchester Mansion it’s also worth checking out Hetty Pegler’s Tump, a Neolithic burial mound which is just down the road. 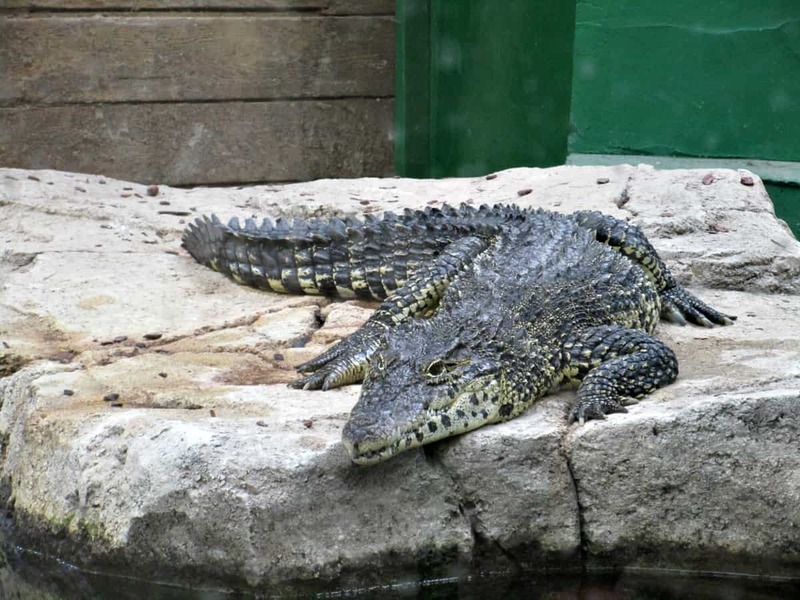 Crocodiles of the World, in Oxfordshire, is the UK’s only Crocodile Zoo. This Crocodile Conservation and Education Centre states that it’s mission is to stimulate public awareness about crocodiles, alligators, caimans and gharials, and open people’s eyes to the incredible nature of crocodiles, sparking curiosity and awareness for the future. Visits are really interactive with talks, feeding and demonstrations throughout the day. 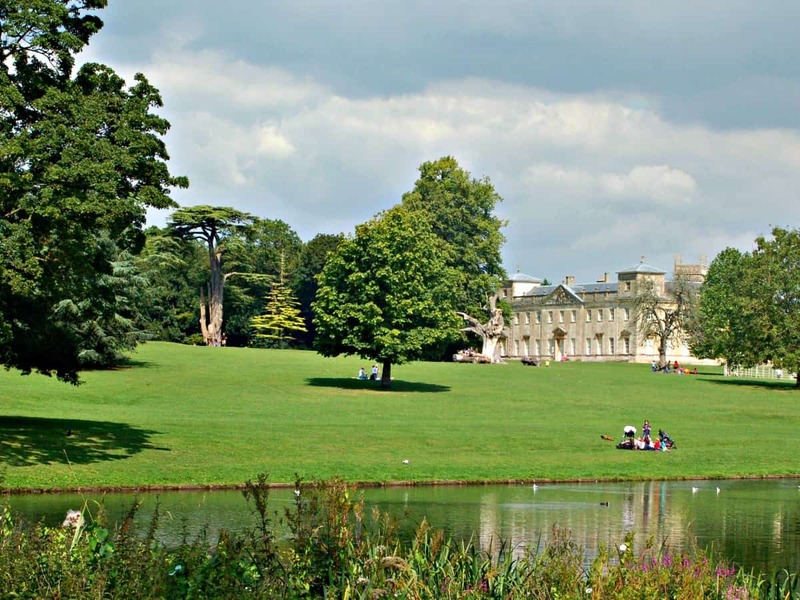 Lydiard Park in Swindon, Wiltshire is very popular with local families, and a really lovely place to spend time. It is the perfect environment for kids to play in and explore; the site is beautifully maintained, and, as the seasons change, there’s always something different to see, however many times you have visited before. There is a charge for parking, and entry to the house, but the park itself is free to visit. 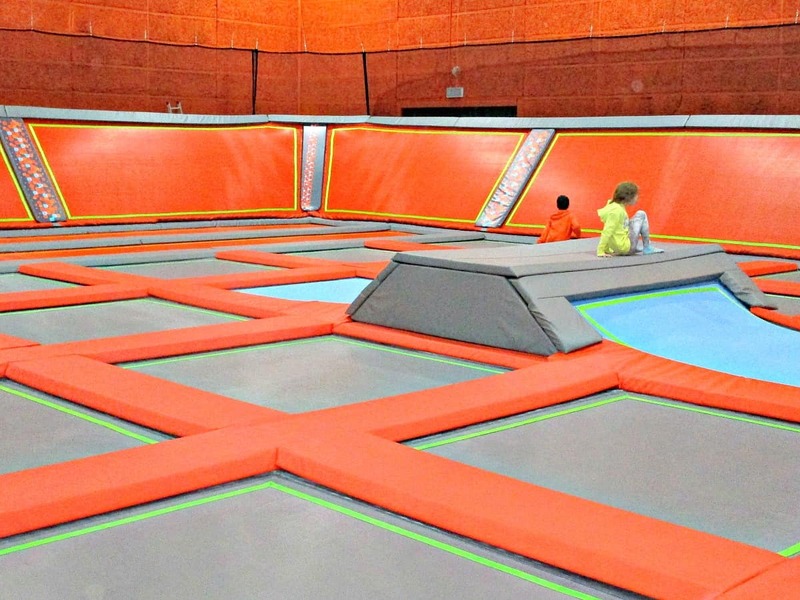 Better Extreme is the brand new trampoline park in Swindon. The 1300 square foot trampoline park has over 100 individual trampolines, with nine fun areas to choose from including dunk hoops and extreme dodge-ball. If you are looking for a place for kids to use up excess energy, this does the job! The Cotswold Water Park is the largest inland man-made water feature in Europe. It covers an area of 40 square miles, and contains more than 150 lakes set across the countryside of Wiltshire, Gloucestershire and West Oxfordshire. The lakes have been created over the last 50 years by extraction of glacial Jurassic limestone gravel, which millions of years ago, eroded from the Cotswold Hills. 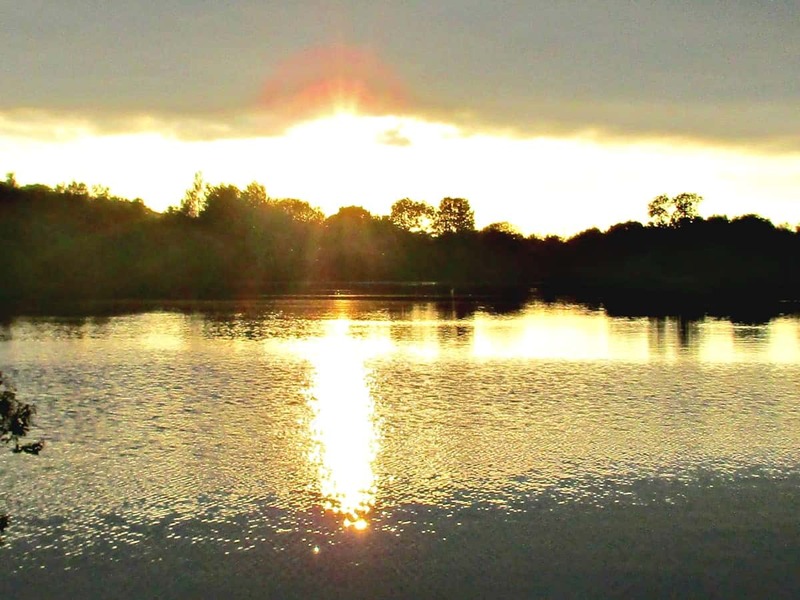 These quarries, once the gravel has been extracted, are left to naturally fill with water, and are then managed by the Cotswold Water Park Trust for the benefit of local people, visitors and wildlife. 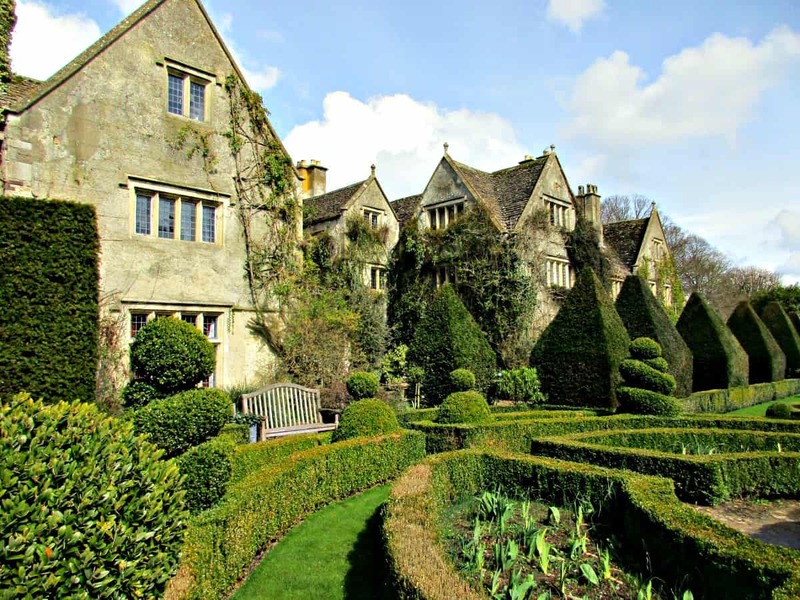 Abbey House Gardens in Malmesbury, Wiltshire, UK are a stunning collection of both formal and riverside gardens and are open to the public seven days a week from late March until late October. These stunning gardens are the result of the vision and hard work of a couple affectionately known as the ‘Naked Gardeners’. Malmesbury has been inhabited for centuries, and a religious site is believed to have been established here around 642. Athelstan, Alfred the Great’s grandson and the first king of all England, was buried at Malmesbury Abbey in 935, and is believed to now lie somewhere within the Abbey House Gardens. 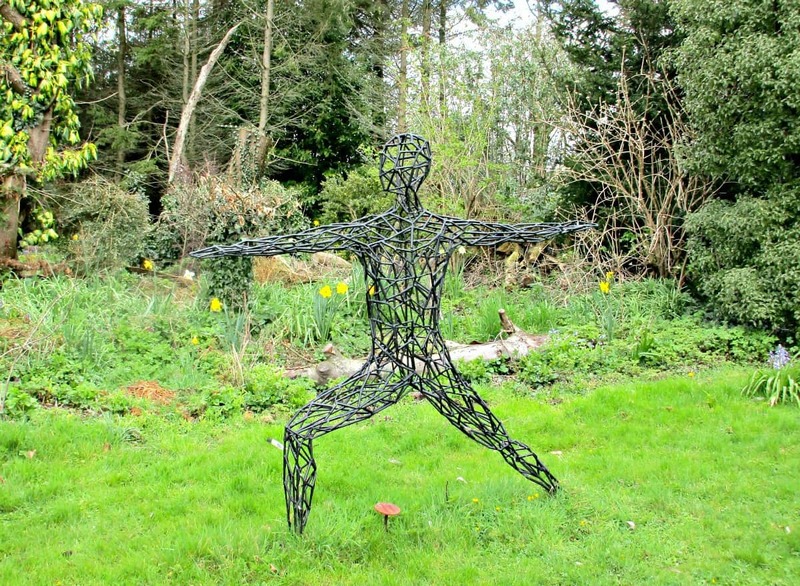 The Elemental Sculpture Park is a 10 acre site, in Somerford Keynes, near Cirencester. A mix of deciduous and conifer woodland with ponds, gardens and magical glades, The Elemental Sculpture park is in fact a fabulous outside sculpture gallery, exhibiting over 90 sculptures in the heart of the Cotswold Water Park. 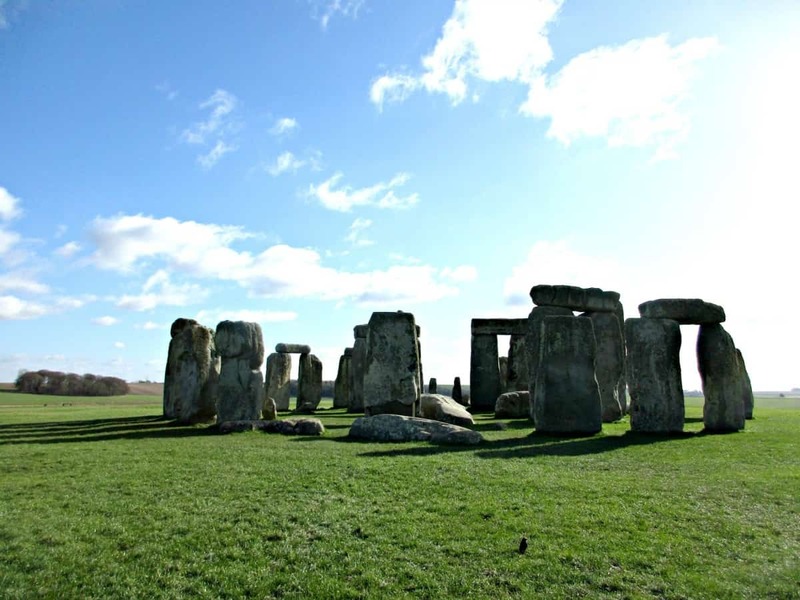 Located not far from Salisbury, Stonehenge is about hour’s drive south of the Cotswolds. If you are prepared to travel, this world famous site is well worth a visit. Stonehenge is a prehistoric monument located on Salisbury plain in Wiltshire, England. It’s ring of world famous standing stones are set within a complex of earthworks, including several hundred burial mounds. Recent discoveries in the surrounding area through the Stonehenge Hidden Landscape Project, now indicate that Stonehenge was only one part of a thriving Neolithic and Bronze Age landscape, where recent archaeological evidence suggests even larger stone monuments may have existed. Wiltshire is littered with ancient sites, Avebury is also a lovely place to visit, as is Barbury Castle. 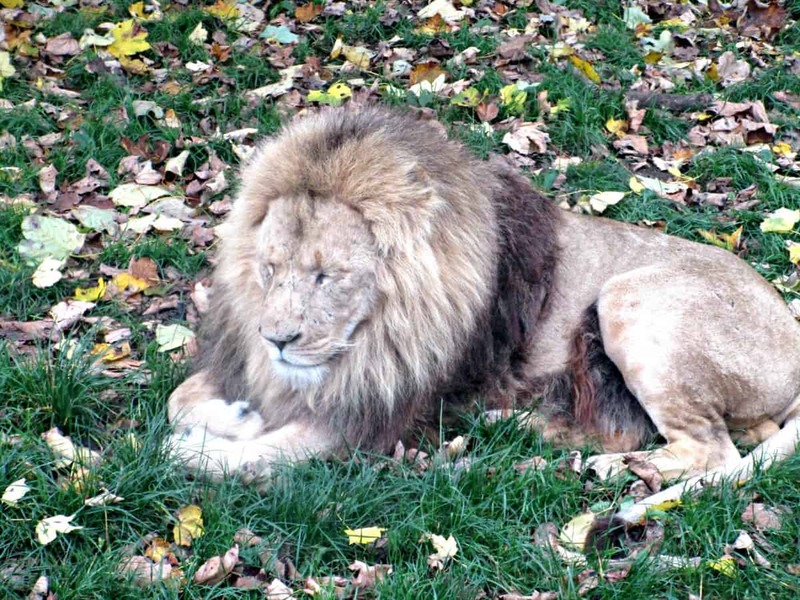 As well as the world famous drive through Safari Park, Longleat boasts an adventure park that contains a whole host of attractions including Jungle Kingdom and Cruise, animal encounters and shows, fantastic play areas, mazes, exhibitions and of course the wonderful House and Gardens. Located just outside Cardiff in Wales, St Fagans is about an hour and a half drive from the Cotswolds. St Fagans National History Museum is an open-air museum in Cardiff chronicling the historical lifestyle, culture, and architecture of the Welsh people. It is a fabulous day out, and like most Welsh Museums is free to enter. 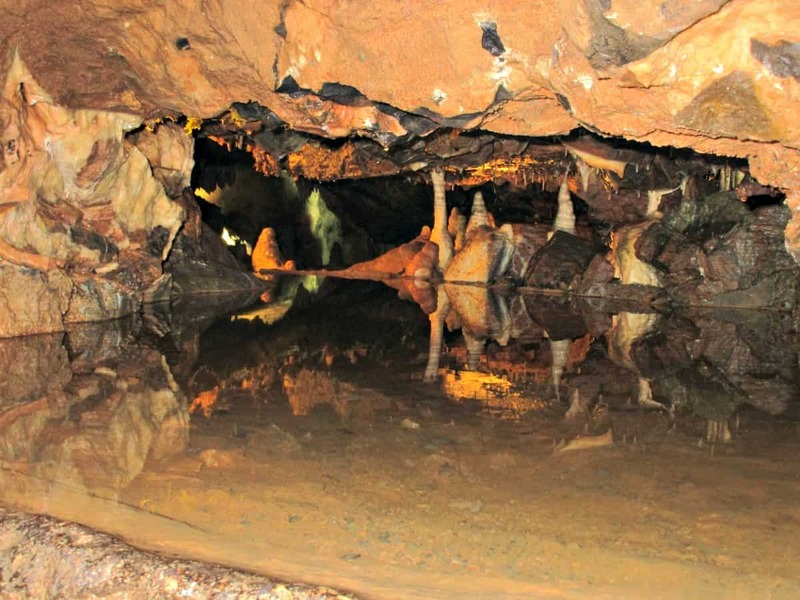 Cheddar Gorge and Caves in Somerset is about an hour drive from the southern end of the Cotswolds. Cheddar Gorge is the finest example of a limestone gorge in Britain. About one million years ago, melt water from glaciers formed during successive ice ages etched out Cheddar’s landscape. During colder periods the permafrost rendered the rock impermeable and forced the summer melt water to flow above ground, eroding the surface, and cutting the Gorge we see today. As the climate warmed, the ice deeper down melted, and the limestone became permeable. The river flowed underground, dissolving the limestone below the ground to produce a vast cave complex which is open to visitors. Well, England has always been on my bucket list. But every time my family goes on vacation we enjoy ourselves most when we are out of the city. Now I know where we can go. What a beautiful area – I sure would love to go!